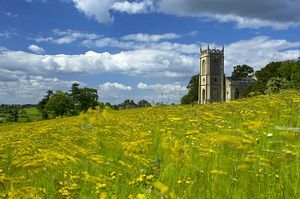 Fans of Lancelot "Capability" Brown will want to visit Croome Park as this was the first major landscape which he designed and no doubt set him on his path as an acclaimed landscape gardener from the 1750s onwards. His influence can be seen in almost every stately home and garden of that era. Croome Park has been described as Brown's "first and favourite child". 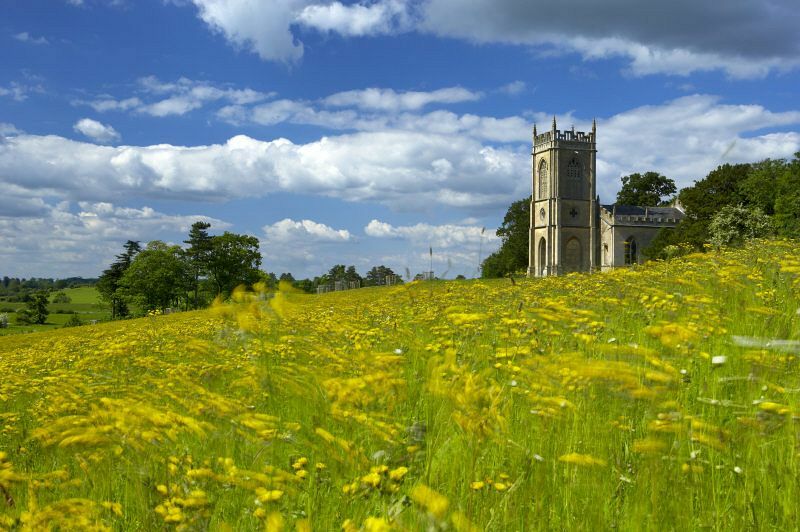 the chance to enjoy the whole estate as it was commissioned by the 6th Earl of Coventry. Croome D'Abitot as it was first named was purchased in 1592 by Sir Thomas Coventry. It passed through the family for several generations before the 6th Earl inherited it and it was he who developed the buildings and the surrounding grounds. He chose only the best and most talented craftsmen to work on the house. These included Robert Adam, who worked on the interior, and Capability Brown, who worked as architect on the house without any formal training. A monument to Brown was placed in the garden and showed the bond of friendship and respect which grew between the two men. 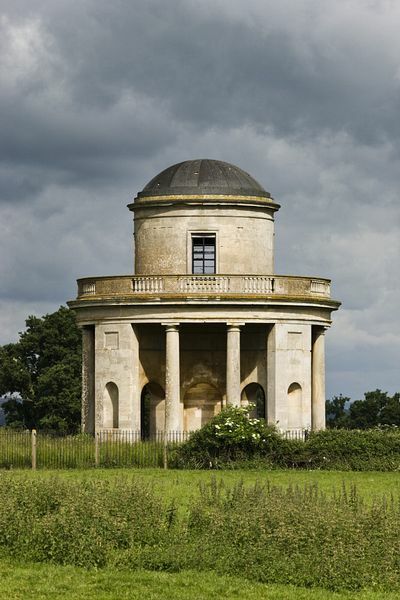 The three follies in the garden were designed by James Wyatt and Robert Adam. They are described as "Outer Eye-Catchers" and that is exactly what they are. 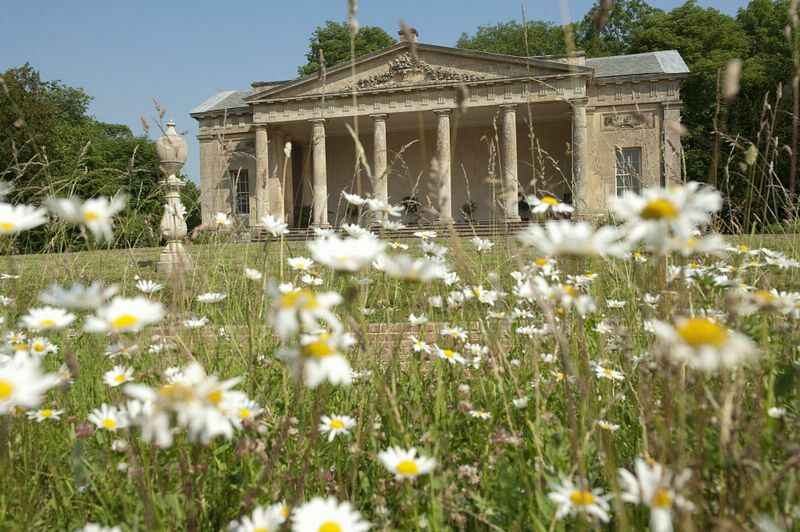 The follies give the extensive gardens interesting focal points whilst subtley displaying the size of the estate and the wealth of the owner! The ice house, ha-ha and park seat have also recently been renovated by Natural England in conjunction with the National Trust. The grounds were designed with a church, which can be seen near the park entrance, and a grotto which was covered with tropical shells, corals, fossils and semi-precious stones to make a suitable home for the water nymphs, as was the fashion. The estate, like many others, suffered with the sagging family fortunes in more recent times. World War 2 saw further setbacks as the 10th Earl was killed in action in 1940. The estate was used as an air field and around 2,500 service personnel were stationed there. The land was used to produce food and at one time the exiled Dutch royal family lived there. Currently the house can be toured empty of its furnishings, giving visitors a chance to follow the restoration work which has been scheduled by the Trust over the coming months and years. The lovely park has beautiful lakeside walks to see the island pavilion in the centre of the lake and the wrought iron bridges which give access to it. The London Plane trees planted by Capability Brown continue to grace this peaceful water feature.